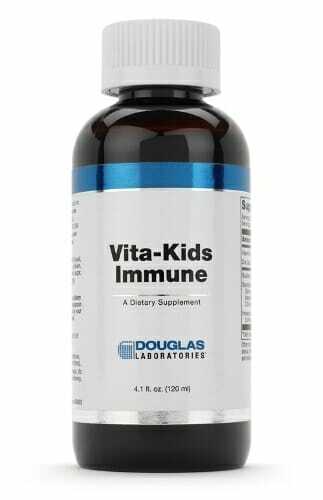 Liquid D and K is a unique, great tasting liquid supplying significant amounts of vitamins K-1 and K-2 as well as vitamin D-3 to support optimal bone health. This product contains NO yeast, wheat, gluten, milk/dairy, sodium, sugar, starch, artificial preservatives, artificial flavoring, or genetically modified organisms (GMOs). Caution: Accidental overdose of liquid vitamin D products can lead to serious adverse side effects in infants. THIS PRODUCT IS NOT INTENDED FOR INFANTS. The recommended daily dose of vitamin D for infants is 400 IU. This product delivers 1,000 IU of vitamin D per dose. For optimal storage conditions, store in a cool, dry place. (59˚-77˚F/15˚-25˚C)(35-65%relative humidity). Tamper resistant package, do not use if outer seal is missing.